Macro-location: HSR Layout, Bangalore's premier suburb with easy access to Electronics City and the Marathahalli – Sarjapur IT Corridor makes the project location superior in terms of access. 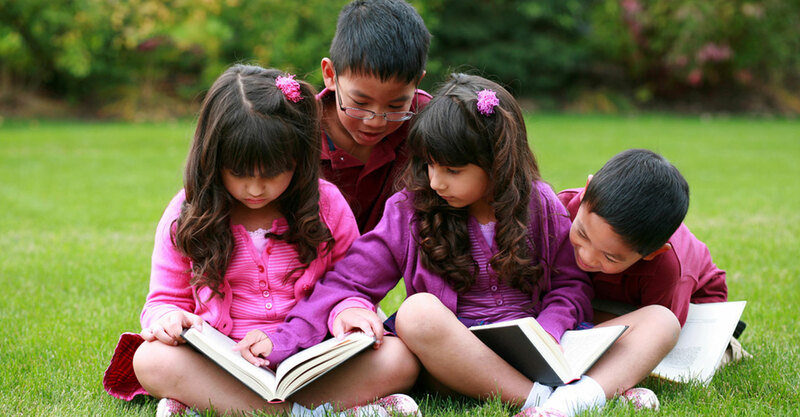 Site Location: 24th Main Rd Vanganahalli, 1st Sector, HSR Layout, Bangalore, Karnataka 560102. Unique Site Feature: Road on 3 sides with a large 5 acre public park on the fourth side. 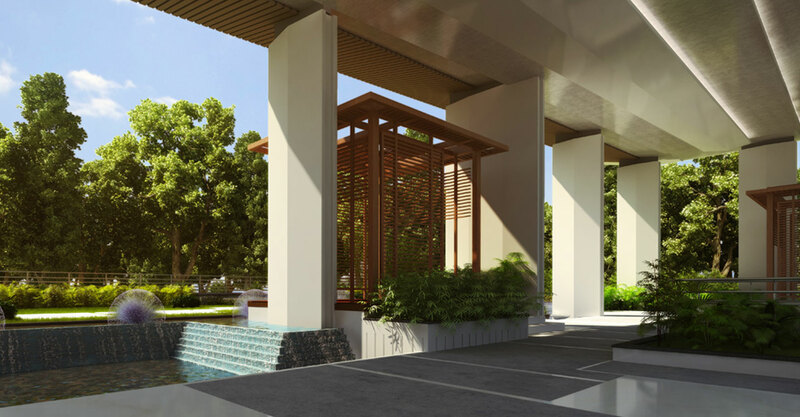 Condominium style development designed for the elite with all aspects – living spaces, amenities and features being designed for superior living. 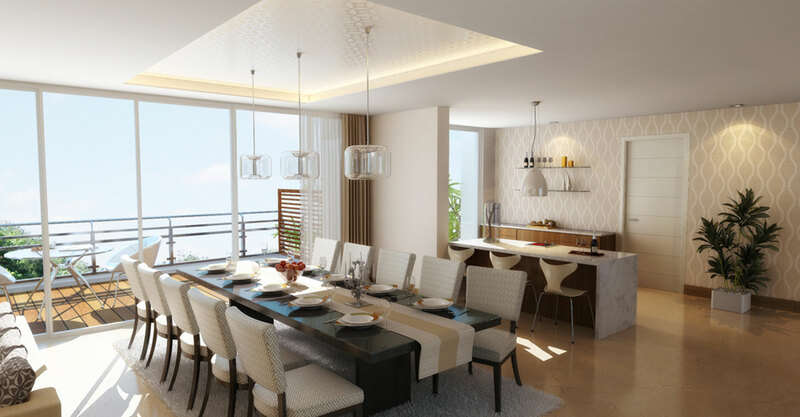 Units are offered in 4 Bed + configurations and amenities include arenas for high-end sports, gymnasium with high specification equipment, well-appointed soiree spaces and rooftop swimming pool amongst others. 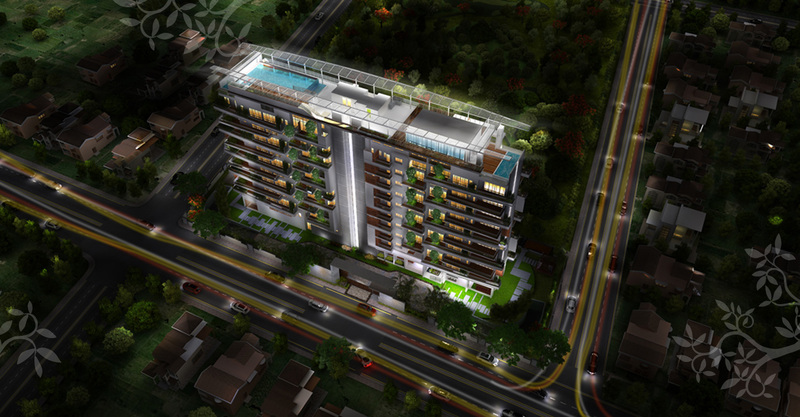 Luxury apartments in HSR Layout, Bangalore. 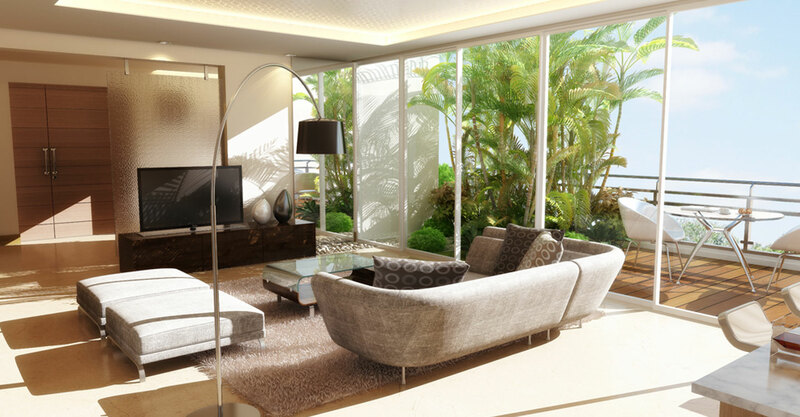 The design of 27 Park Avenue ensures luxury and nature living. 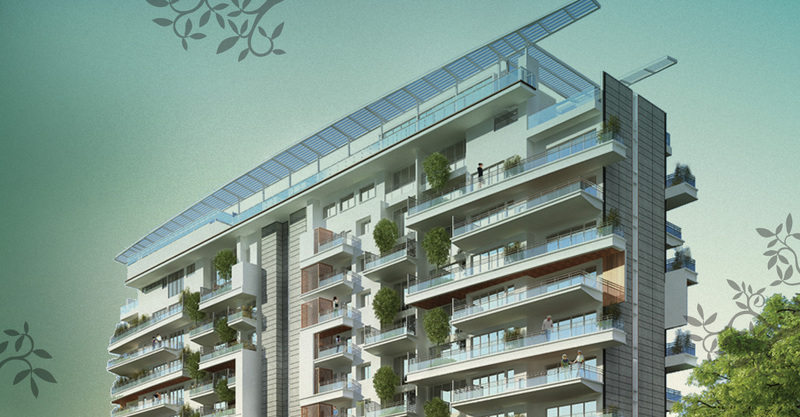 Double height tree courts and wide vistas of the park form each unit ensure holistic living in the lap of nature. Large, open spaces, including a 1300+ sq.ft. 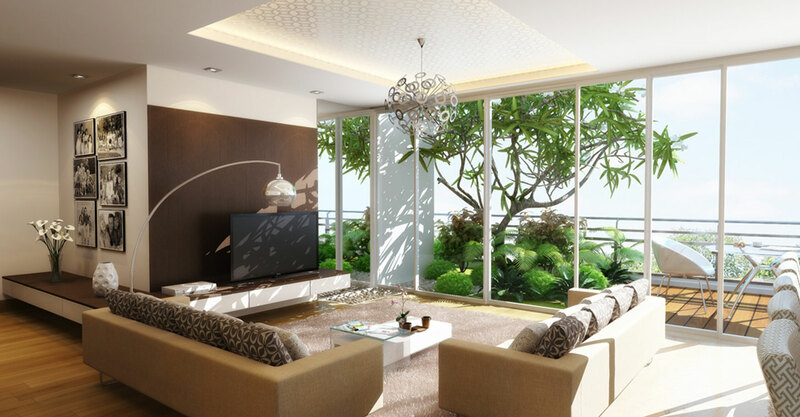 formal living area and high end specifications add to the luxury of 27 Park Avenue, buy apartments near Electronic city Bangalore. Resident Portal – powered by Point One software – that makes asset management effortless at the estate level and the unit level.